A CNBC report published on Wednesday revealed that more investors are betting against Tesla than any other U.S. company. The news comes as a result of a 28 percent spike in the dollar amount of Tesla shares being shorted on the market. Short-selling involves borrowing and selling shares at the current market price in the hopes that the price of the stock declines. In the case of a price decline, the short-seller can pay back the borrowed shares by buying shares at the new lower price and then pocket the difference as profit. The significant increase in the short-selling of Tesla stocks means that investors are confident that the electric-car company will see its share price fall over the coming weeks. Earlier this week, Goldman Sachs encouraged their clients to sell Tesla stock. Goldman Sachs analyst David Tamberrino wrote on Tuesday that Tesla is likely to produce 600 less vehicles in the second quarter of 2018 as they did in the first quarter. “We believe the sustainable production rate for the second quarter of 2018 is most likely below the 2,000 vehicle mark the company achieved in the final week of the [first] quarter. We see the company likely sustaining Model 3 production around the 1,400 per week mark,” Tamberrino wrote. 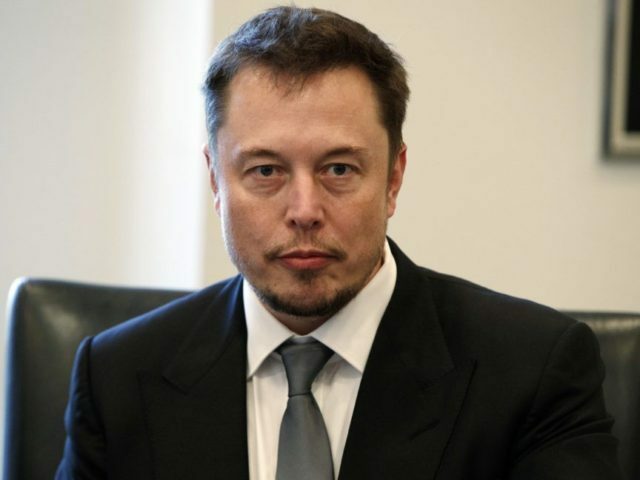 Tesla CEO Elon Musk, who is unusually active on social media for a chief executive, commented on the news, tweeting “Place your bets,” at a user who linked to a CNBC report about production issues at Tesla. In March, Tesla recalled half the vehicles they have ever produced while facing credit downgrades at the same time. In February, the company delayed model 3 roadster deliveries into 2019.